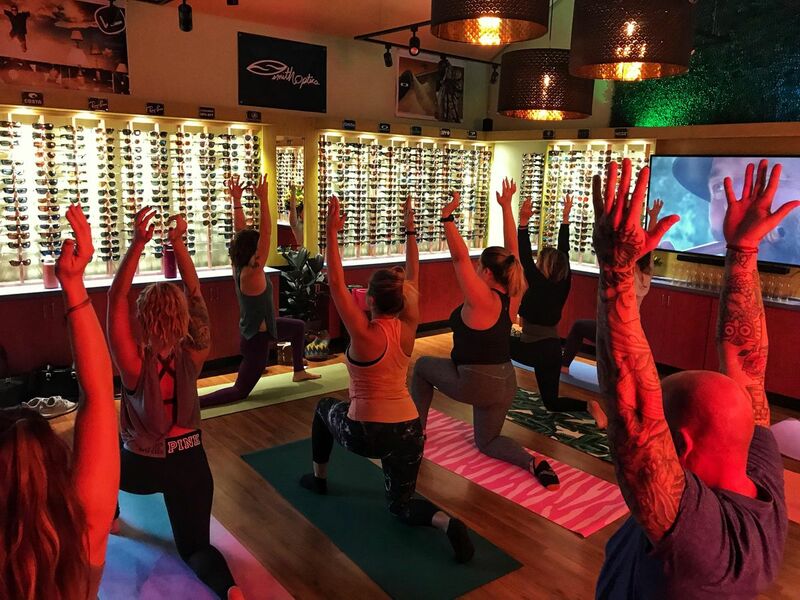 Join us on the last Sunday of the month for an hour mid-morning yoga class taught by Zoe C. at Viso Sun Shop! Open to all levels of skill! 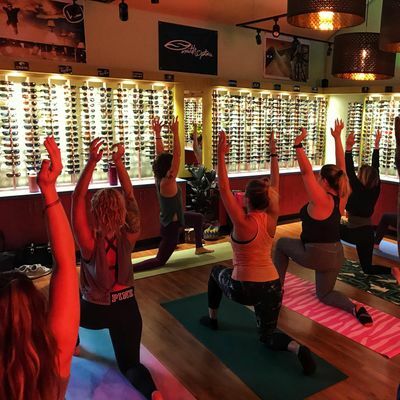 $10/per person includes:- 1 hour yoga class- All you can drink mimosas (until we run out) Must be 21+ to drink!- Light snacks+ Stick around and shop after for 20% off the entire store!BYOM (bring your own mat, but we will have a few spares)Get ready to Sip and Stretch with Viso!